Terence Crawford has collected quite a number of belts over the years. 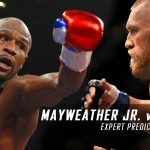 He’ll put one on the line on Saturday, when he takes on a former champion in the form of Amir Khan, who could either rejuvenate his career in a big way with a win or kickstart his way to an inevitable exit from boxing relevancy with a loss. 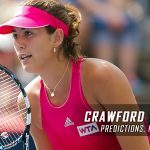 With all that said, let’s take a look at what the experts are saying about this upcoming bout in New York. Not many people is as familiar with Amir Khan than famed trainer Freddie Roach. 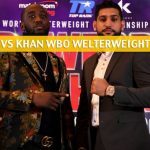 Khan used to be trained by Roach for the most part of his professional career, believes that his former fighter has what it takes to make things problematic for Crawford. But again, Roach knows Khan’s tendencies to a tee that he thinks Khan will fall victim to his own carelessness, which Crawford will capitalize on to score a knockout. 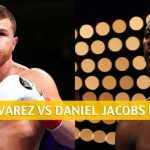 “He has all the skill in the world and he has a lot of speed, but at some p0int he will go for the knockout and when he does that he gets himself in harms way and get knocked out,” Roach says, per Martin Domin if Mirror.co.uk. 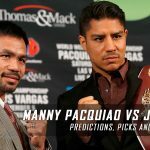 Out of all the numerous experts asked by British Boxing News, only one clearly stated that Khan will upset Crawford on Saturday. That would be Johnny Edwards, who doesn’t just think that Khan will win, but will also do so in convincing fashion, saying that the British fighter will win by “massive points” or by “late KO”, per British Boxing News. Malignaggi is also very familiar with Khan. After all, he fought Khan back in 2010, albeit one that resulted in a knockout loss for the American. For the former welterweight world champion, Khan is a little too late in challenging a fighter of Crawford’s caliber. Speaking with Starsport (h/t Independent), Malignaggi says that Khan is on the decline and that he fears that his former opponent will be “outfought” and “outboxed” by Crawford. It would have been a harder fight to predict for Malignaggi had Khan took the fight a couple of years earlier. It’s Terence Crawford’s world and the rest of the boxing world is renting in it today. 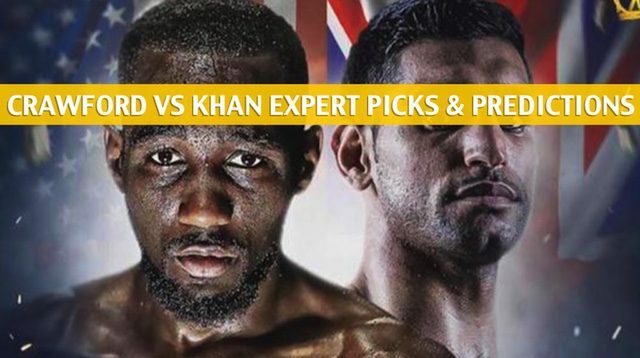 That’s for TopBet sports resident expert Ryan Simpson, who thinks Khan isn’t going to dance the full song with Crawford, with the latter scoring a knockout in one of the middle rounds. 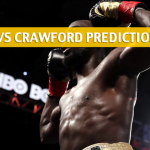 Crawford is younger, smarter, and savvier than Khan is at this point of both fighters’ careers.